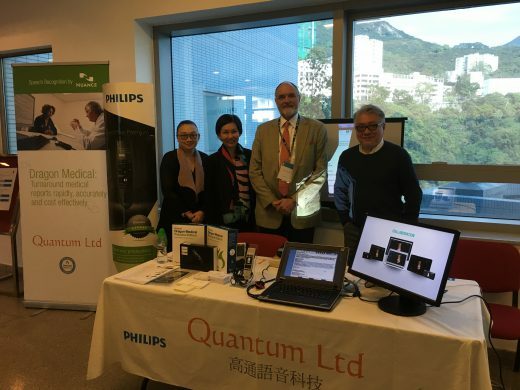 We sponsored of the Hybrid PET-Imaging Symposium and Workshop 2016 hosted by the Department of Diagnostic Radiology, The University of Hong Kong and University Hospital Zurich. 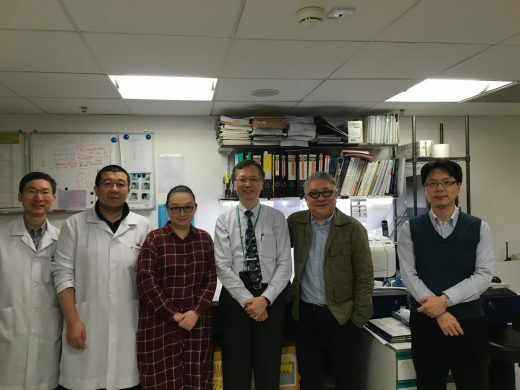 The Hong Kong Baptist Hospital has recently open a new histopathology lab. We have helped them to establish a large scale dictation and transcription system. We have moved to a new office. 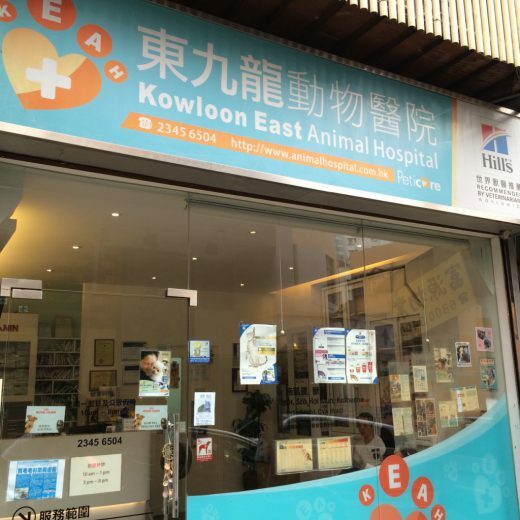 Please check out our address at the page ‘Contact Us’. 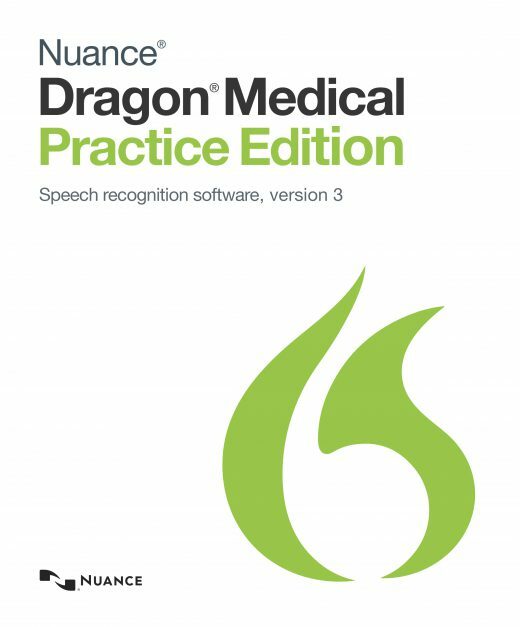 Dragon Medical Practice Edition 3 (International English) version is now officially launched! Our company joined the 2nd Hong Kong Radiographers & Radiation Therapists Conference as exhibitor hosted by HKART and HKRA on June 27 – 28, 2015.